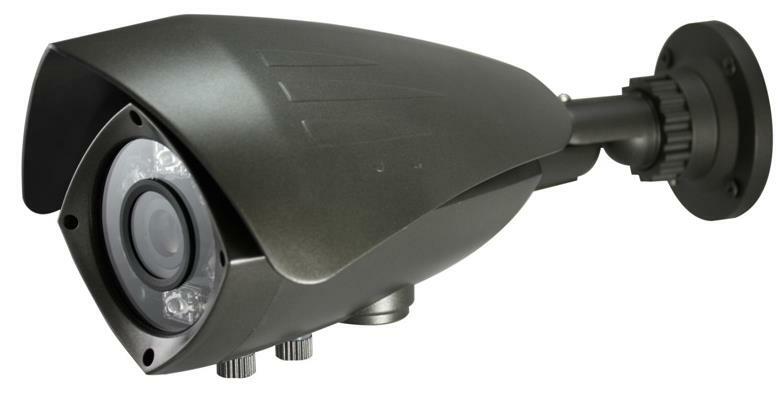 The CMB-108 Nighthawk color infrared camera featuring a 1/3” Sharp color smart CCD sensor. 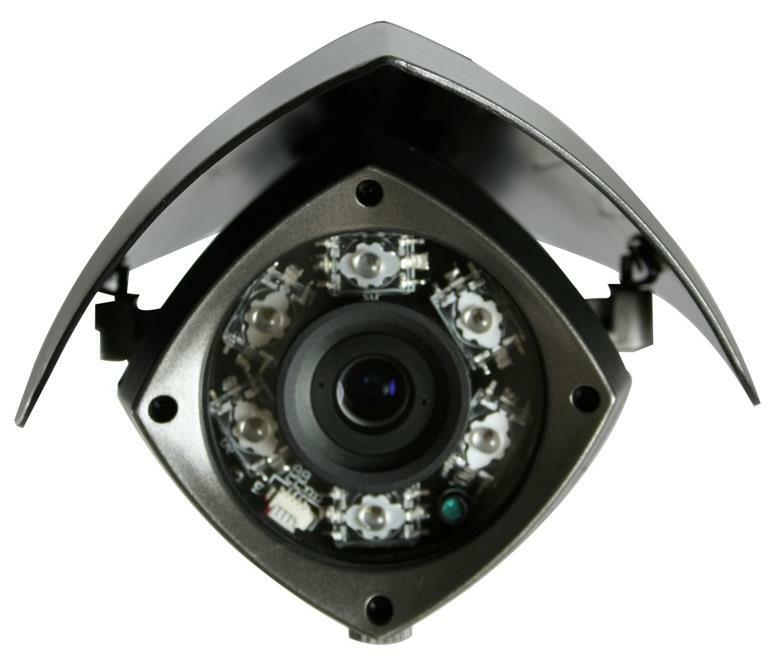 The camera serves your security purpose comprehensively with its 700 lines of resolution and a 9 ?22mm varifocal lens. 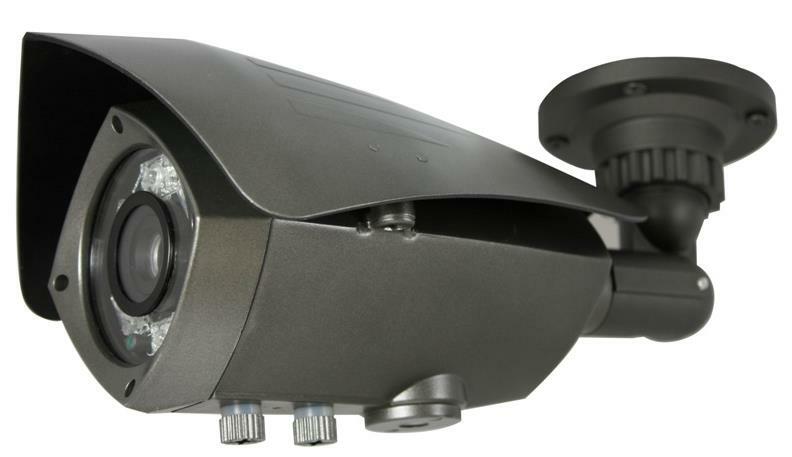 Its high intensity 6 Piranha LEDs provides you each and every detail of an image covering up to 150 feet even at night. While providing vivid color images at day time the camera transforms to B/W at night without compromising the picture quality. 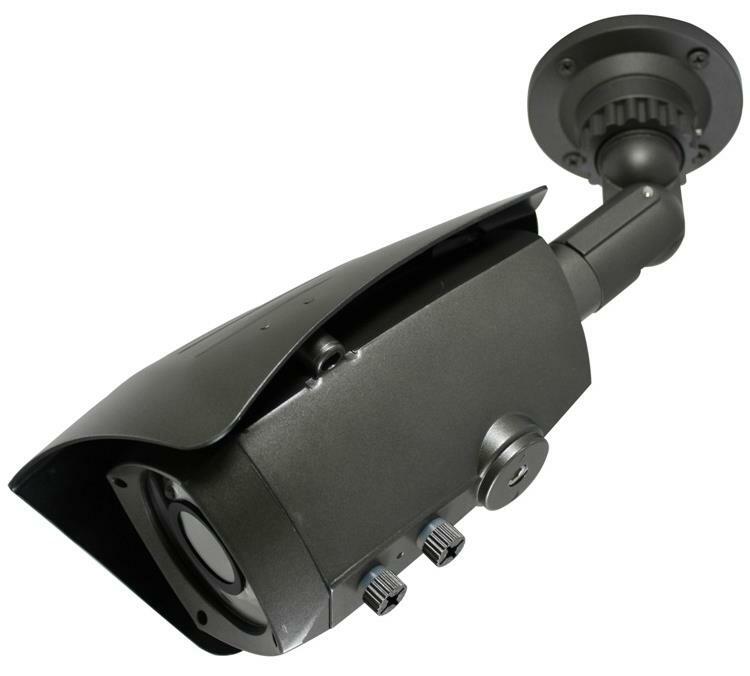 The camera is suitable for both indoor and outdoor use with IP65 weatherproof housing and a cable management tri-axis bracket. Image Sensor Sharp Color - 1/3"